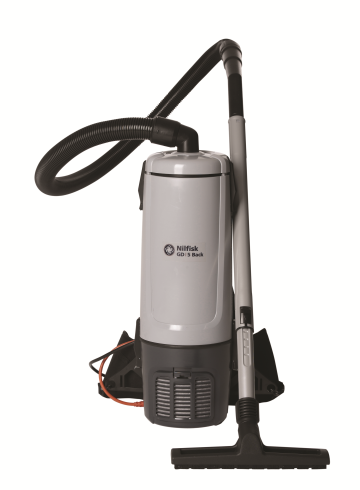 The Nilfisk GD5 Fly vacuum cleaner for aircrafts will bring superior suction power with flexible and effecient cleaning performance. 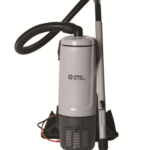 The Nilfisk GD5 Fly has got a 115v 400Hz motor ensures we comply with all relevant aviation regulations and this is the main difference between the standard and Fly models. 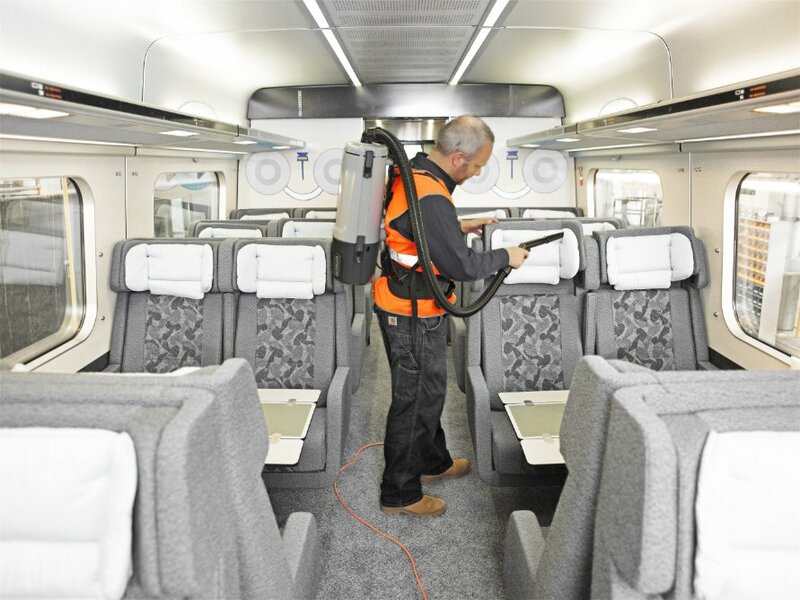 The HEPA filter keeps the air quality within the cabin at an extremely high level while the Premium Harness maximises user comfort during a cleaning process that is often under strict time pressure.